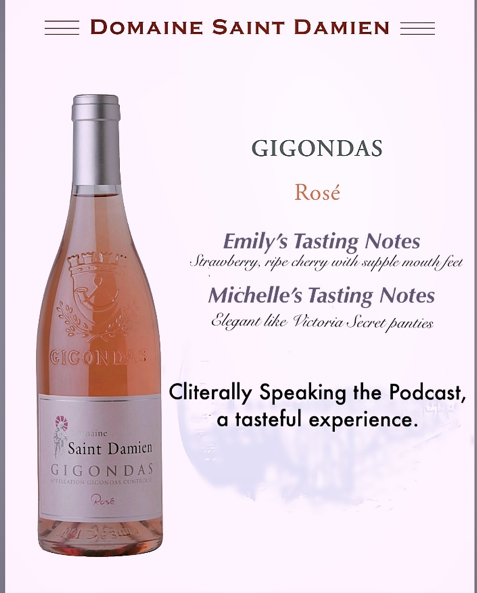 During this episode, we shared a bottle of Rosé by Domaine Saint Damien. 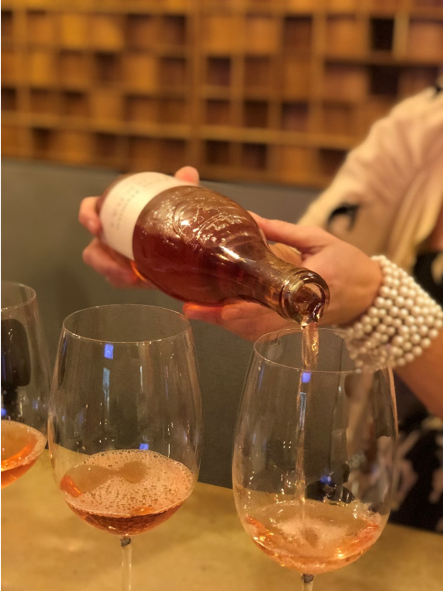 Here, Emily is carefully filling each glass – nice even pours! As always, we share our tasting notes with our listeners during the show. 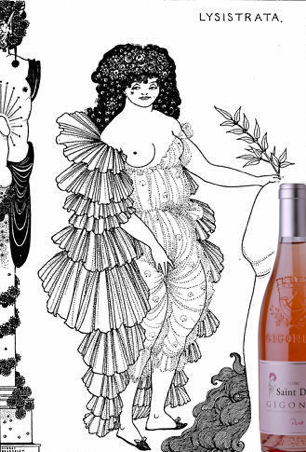 Emily offers a more traditional perspective for tasting, while Michelle never disappoints with a more whimsical perspective. During our #metoo conversation, Ann’s very unique hyper-developed Hippocampus came up. It has resulted in her having very detailed memory. 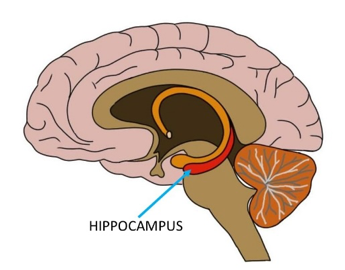 In case you wondered where the Hippocampus is located, check out this picture. After an emotional discussion regarding the Kavanaugh hearings, Ann offered the wisdoms as told in the classic story of Lysistrata. Watch Episode 3 on YouTube! Ann Austin has been worried about sleep for almost 50 years. From the age of eight, like many children, her nights were filled with nightmares, sleep walking and occasional talking in her sleep. Most children grow out of these sleep behaviors, but Austin did not. Her sleep patterns were confused ; her nights and days were mixed up. When everyone around her was yawning and getting sleepy, she felt wide awake. During the day, she couldn’t keep her eyes open; but at night, she was wide awake. At the age of eight, she was diagnosed as “hyperactive” (what we now label as ADHD) and “emotionally distressed”. Austin continued to struggle but managed to get through college ,graduate school and entered the doctoral program at Saint Louis University. She studied at night when her brain was awake and tried to find evening classes when she could. After graduation, she began working full time for a large health care organization and was promoted through the organization. Over the years, Austin reported her sleepiness to several doctors but was told to take vitamins, diet, exercise and get more sleep. By 1998, she couldn’t drive more than 10 minutes before falling asleep; her mother drove her to the office which was 20 miles from her home. One evening while at the gym, she fell asleep while walking on a treadmill. Leaving the gym in a shroud of embarrassment, she ran to her car to drive home. A few hours later, she woke up, sitting in the parking lot. She had no memory of falling asleep. Scared, she called yet one more doctor. She was finally diagnosed with narcolepsy and REM Behavior Disorder later that year. Ann continues to work full time for the same large healthcare organization but now has a job that does not require travel or managing large groups of employees. Her employer allows her to keep flexible hours and she has a private office allowing her to curl up on the floor for a nap when needed. People ask Austin about sleep all the time She tells people: “There are over 84 different sleep disorders! Everyone deserves good sleep! Please see your doctor.” . Her license plates read: SLP WEL – a testament to the sleep advocate that she has become. Austin has served on the Board of Trustees of Narcolepsy Network, and as the organization’s Vice President. 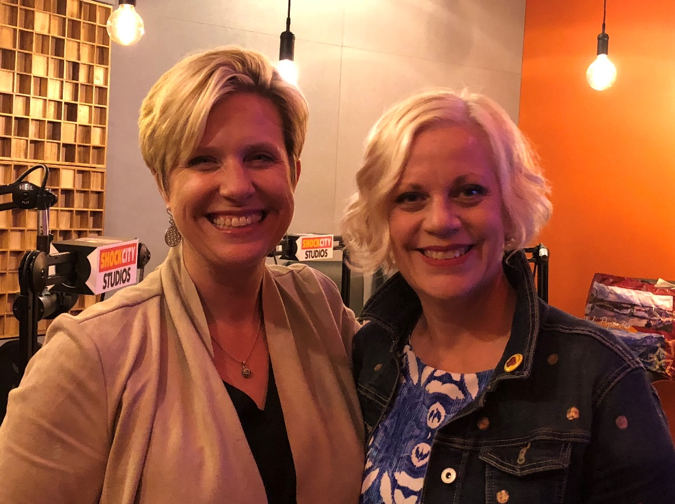 She is an outspoken advocate for sleep health and sleep disorders awareness speaking at national conferences, hospitals and has testified with school districts on behalf of mis-labeled children. In 2008, she was appointed to a three-year commission at the National Institutes of Health’s, Sleep Disorders Research Advisory Board and helped craft the five-year research plan. Ann considers advocacy as some of the most important work that she can do. 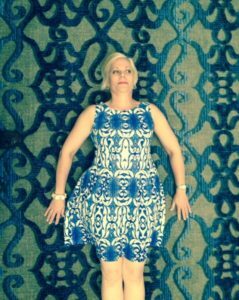 She firmly believes that advocacy starts within each person and with their own story. Ann stays active in her neighborhood association, sorority alumnae group and as a volunteer seamstress for the Cinderella Project. 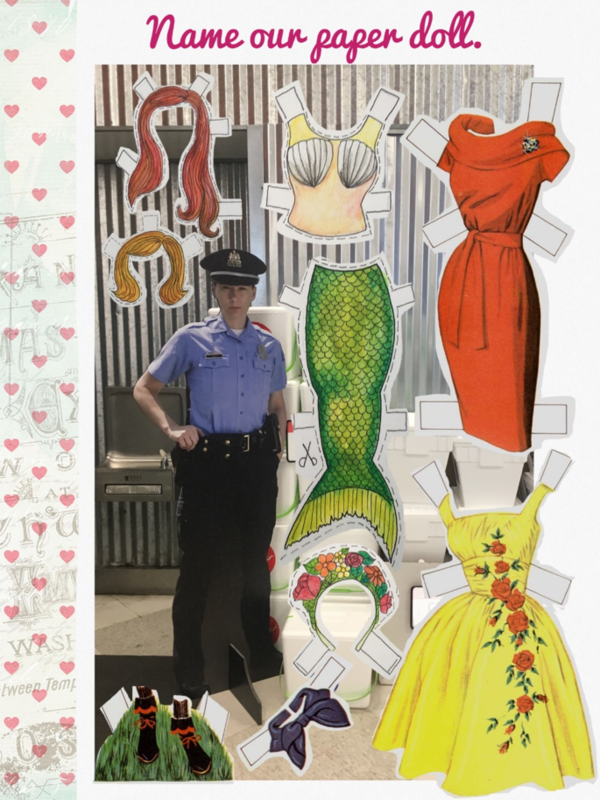 She loves making costumes and dancing; Argentine Tango and Lindy Hop are two of her favorites! She stays busy with her 120-year-old home and enjoys hosting the many friends she has made over the years as a sleep advocate. Austin can be found on Health.com - “Why you may need a second opinion”. You can find her costume “looks” on her Facebook page.